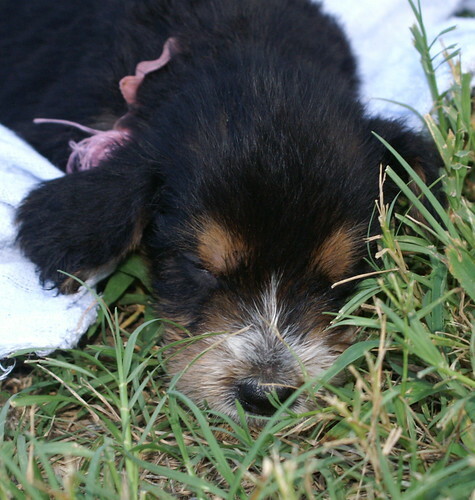 On June 24, 2009 Ch. 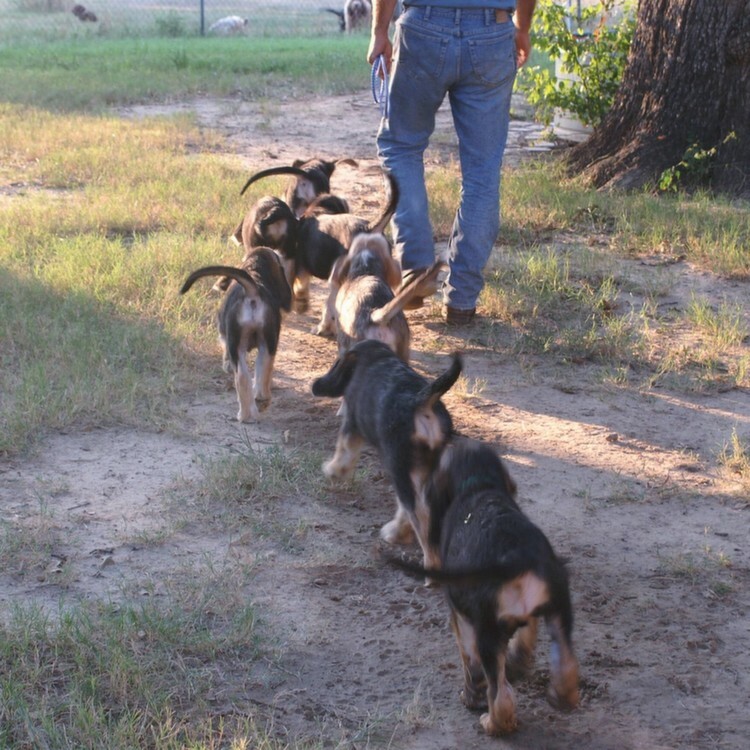 Kingstree Quick and Ch Lonestar Abbott announced the arrival of their offspring. 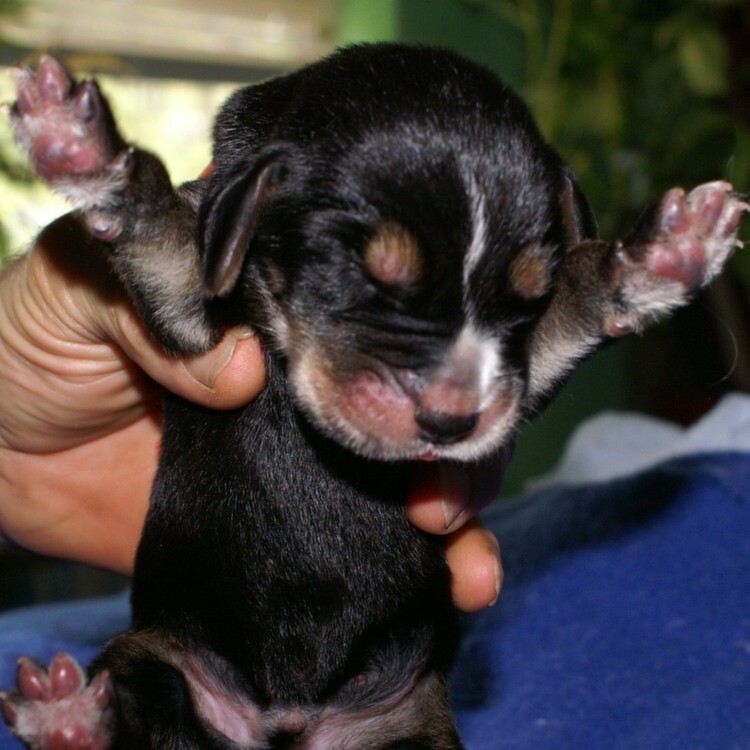 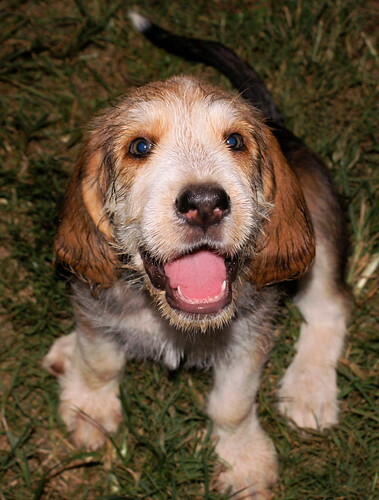 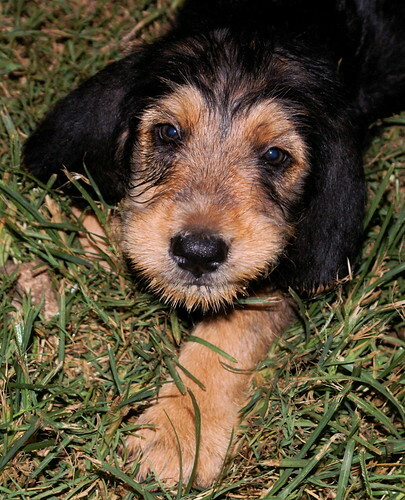 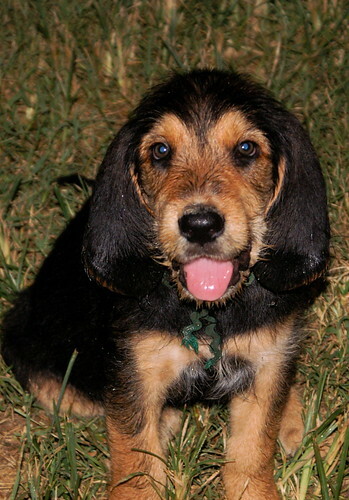 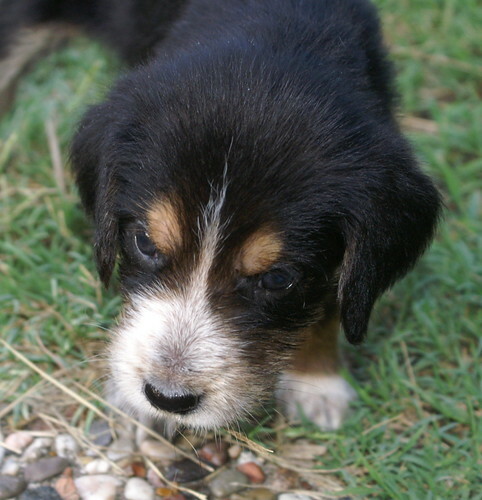 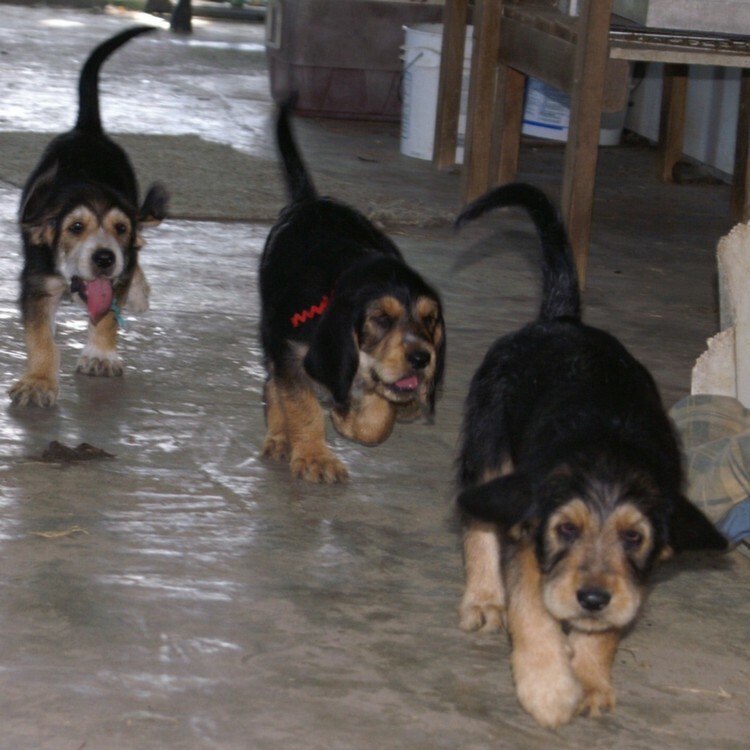 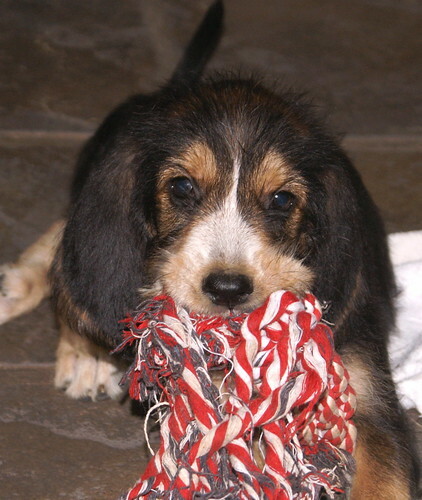 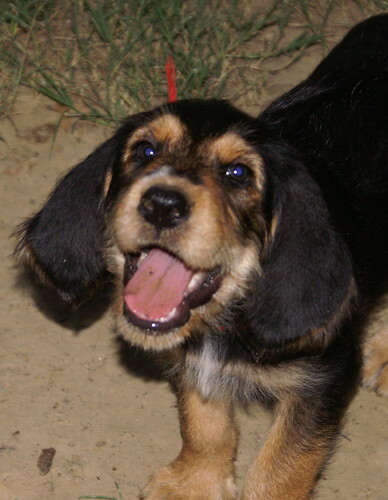 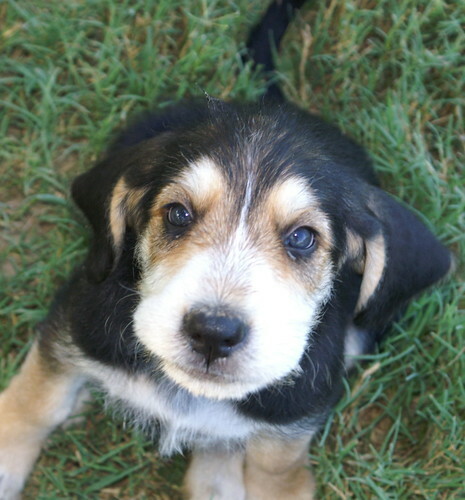 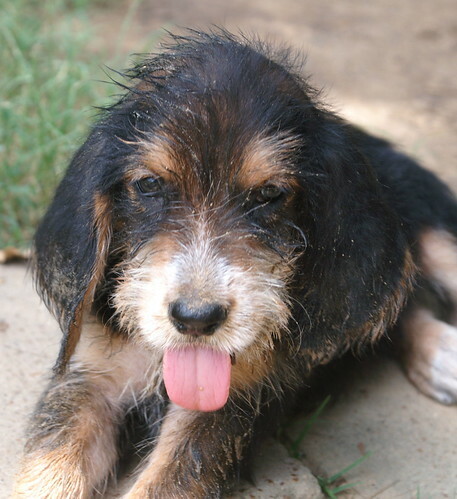 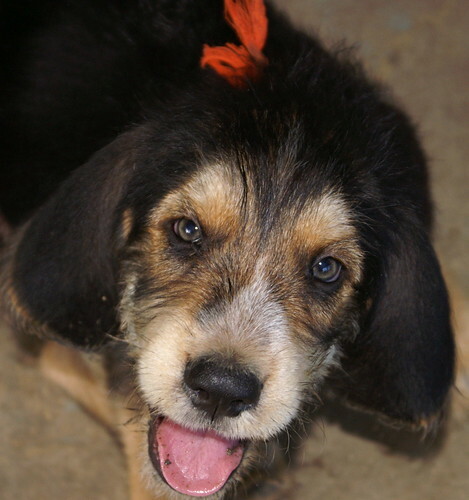 There were nine Otterhound puppies – five black and tan males, one brown male and three black and tan females. 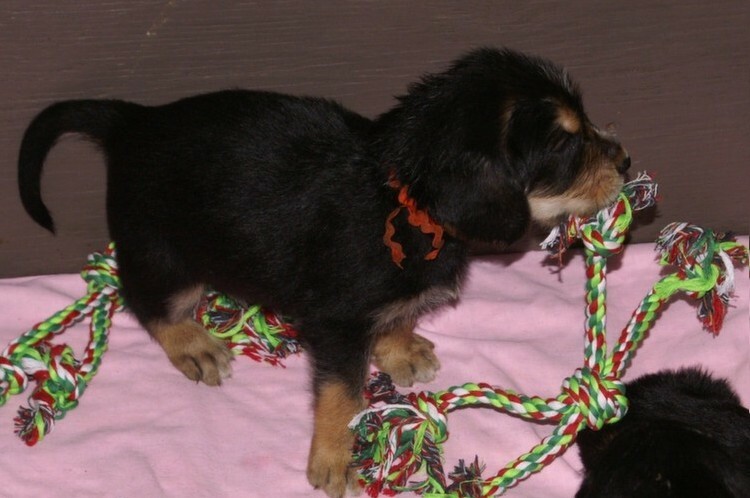 Quick got her Championship on March 22, 2008. 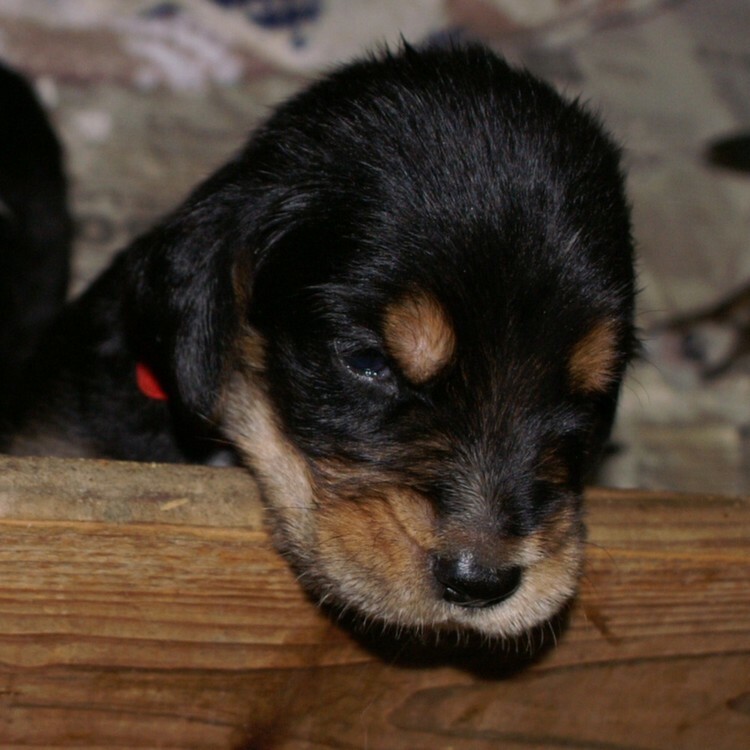 Quick was checked for Glanzman’s Thrombasthenia and x rayed for dysplasia when she was two. 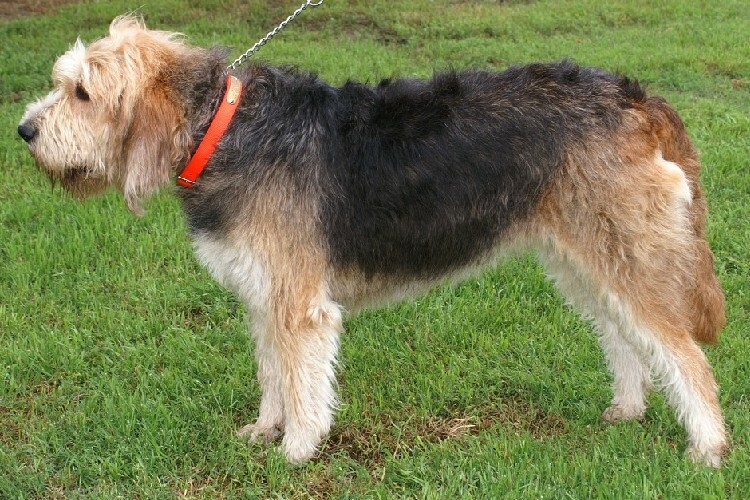 She came back clear of Glanzman’s. 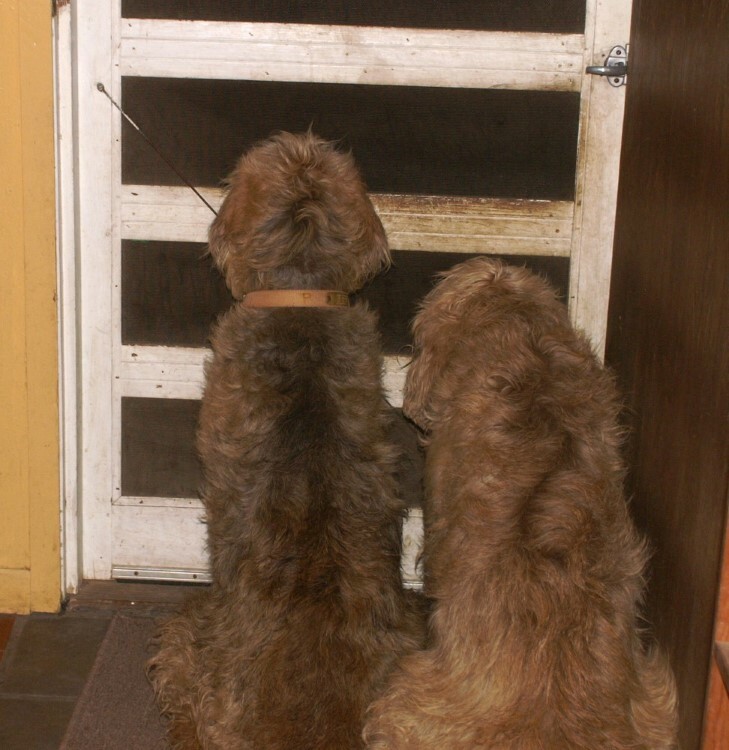 We had new x rays taken Feb. 6, 2009 and the results came back GOOD. 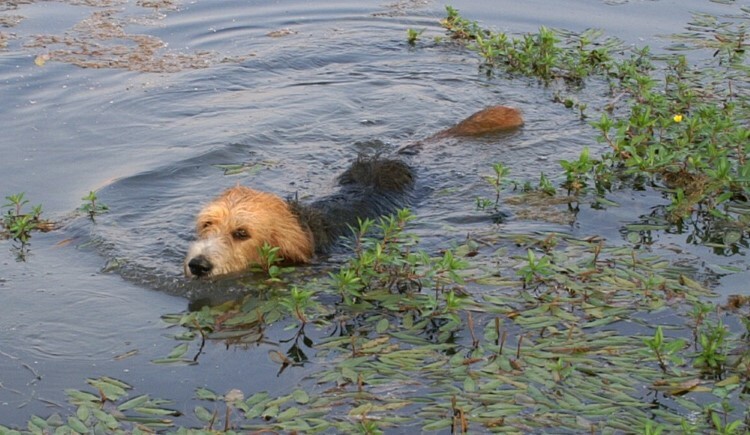 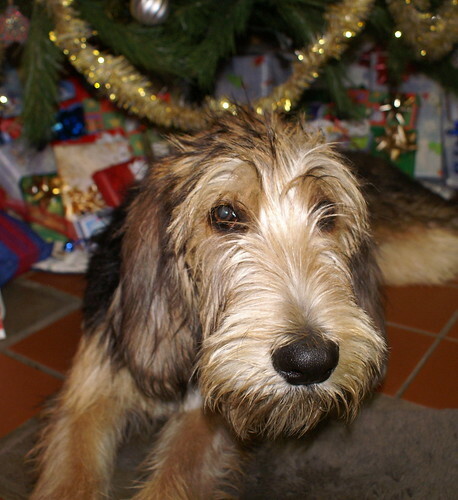 Quick now has OFA otterhound number 142. 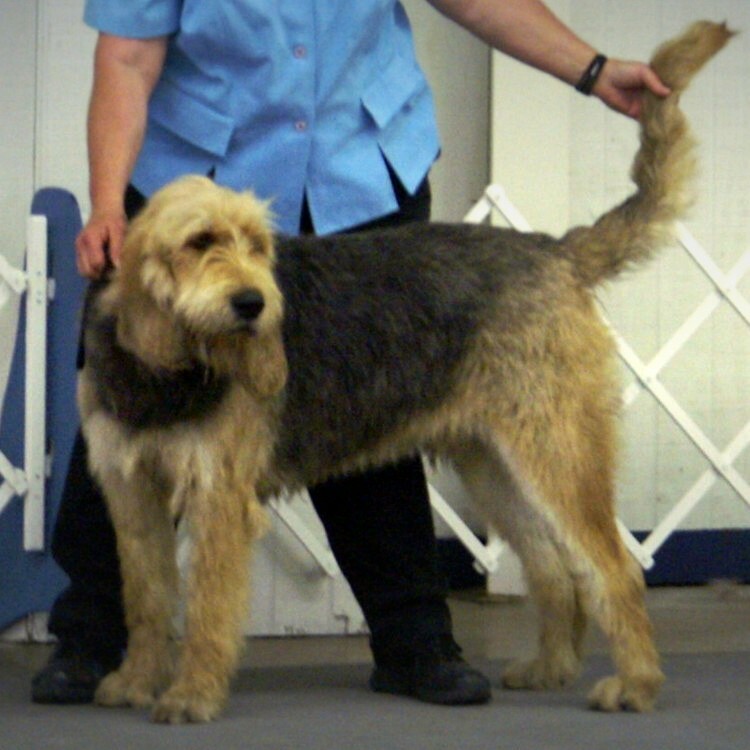 Abbott received his championship before he was two. 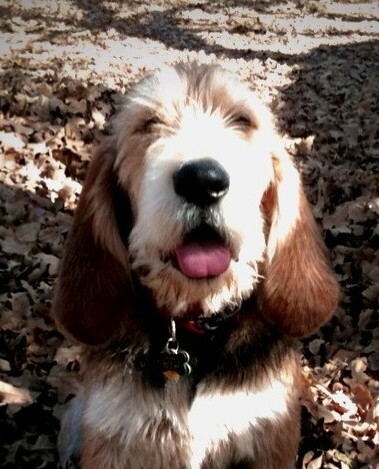 He is clear of Glanzman’s Thrombasthenia since both parents are clear. 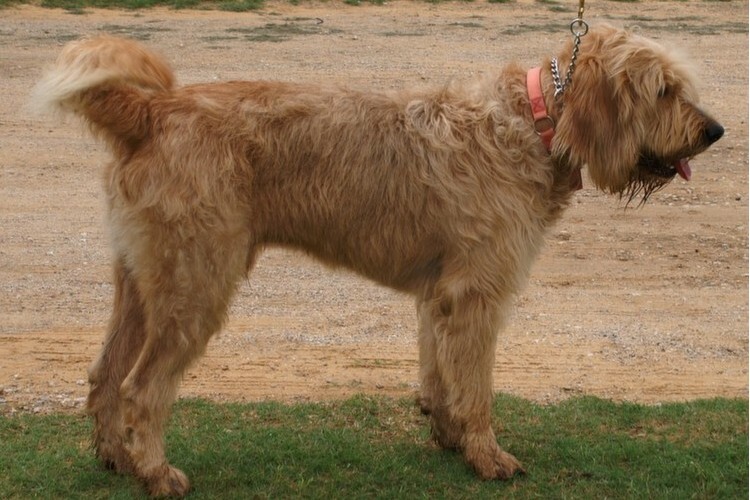 He had his hips x rayed for dysplasia and was rated Good. 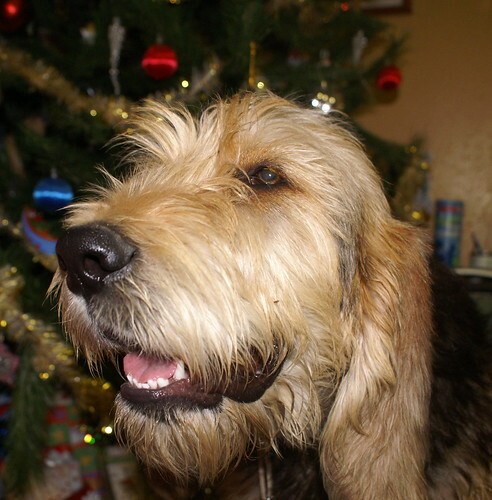 He now has OFA otterhound number 140. 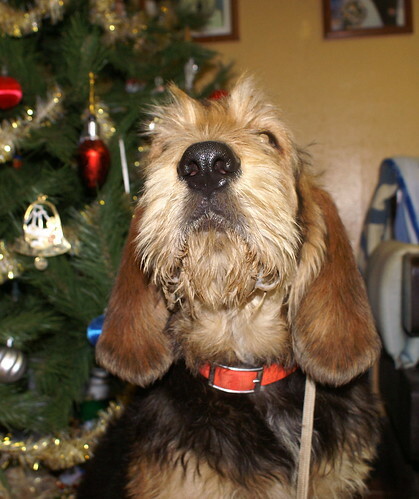 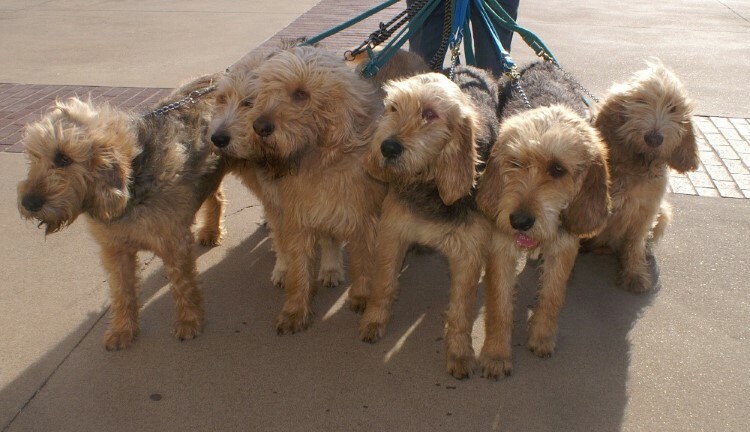 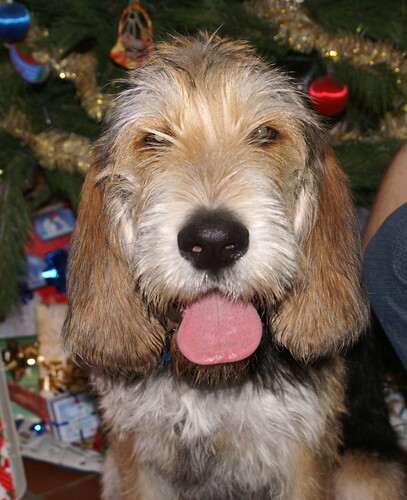 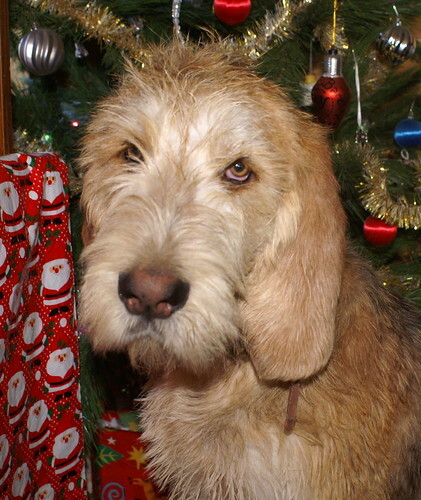 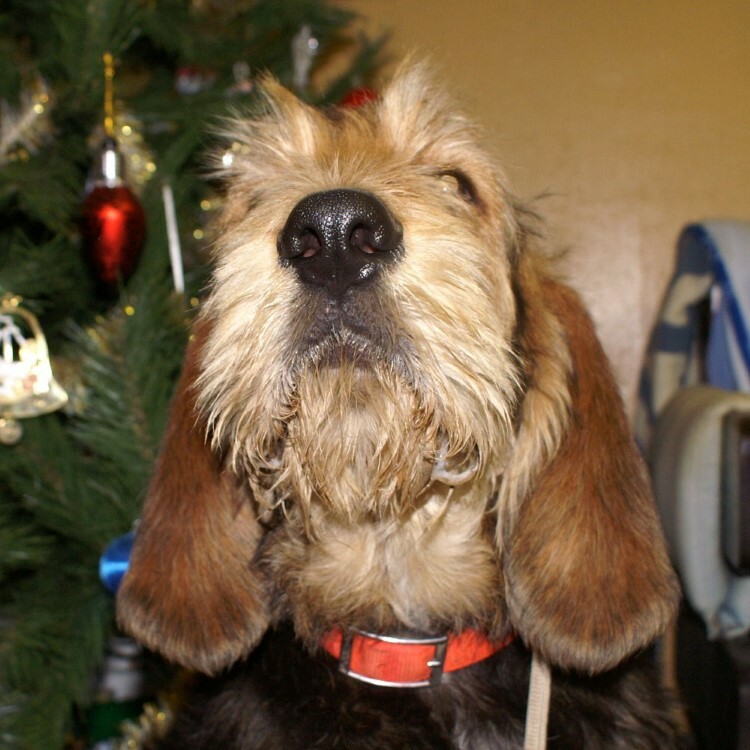 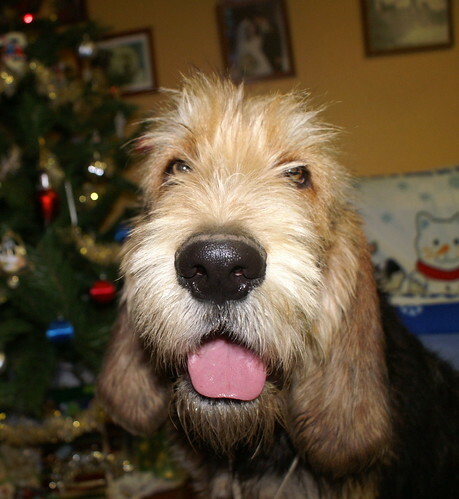 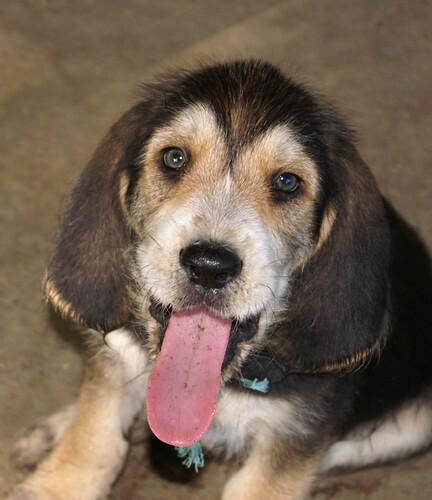 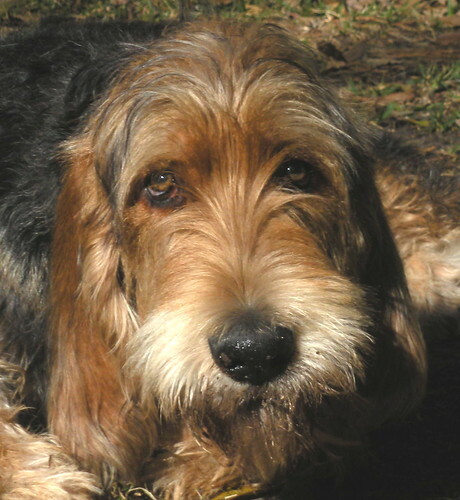 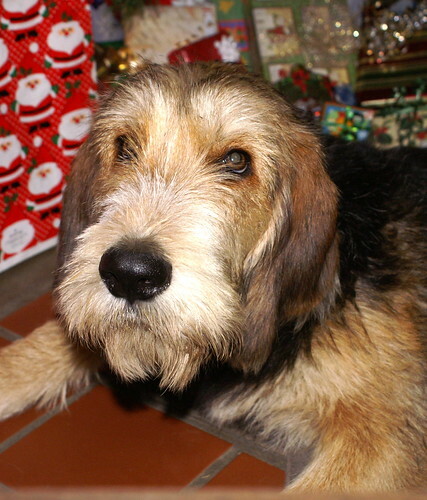 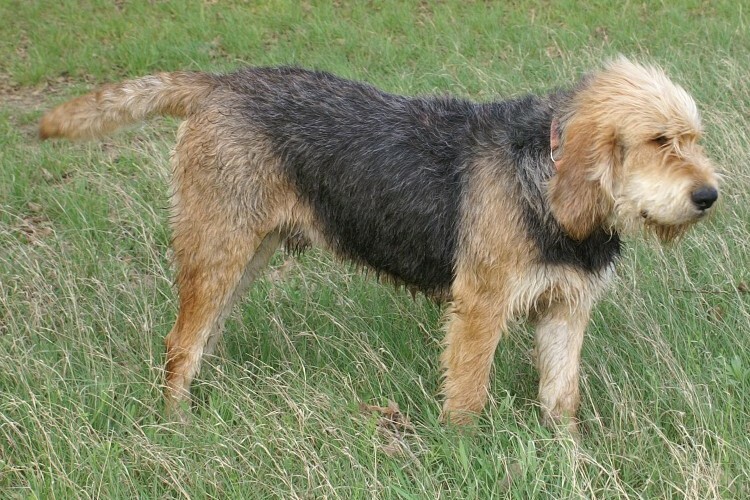 Pedigrees available on the Otterhound Club of America site http://www.otterhound.org/.